Having a well maintained exterior is one of the easiest ways to draw potential buyers to your listing. Generally the first picture a buyer wants to see is the exterior of their new home. Curb appeal has been shown to be the single most impactful change you can make to your listing. Keep trees cut back, bushes trimmed, grass freshly cut, and walkways clean. If you have any chipping paint or damage siding, fixing those should be a priority. Don’t leave your front porch naked; cute patio furniture is inviting. Adding a few plants in the spring time will help immensely. Painting is inexpensive and easy enough most homeowners can do it themselves. Add instant appeal and marketability to your home with something fresh and clean. Pick something neutral and unobtrusive. 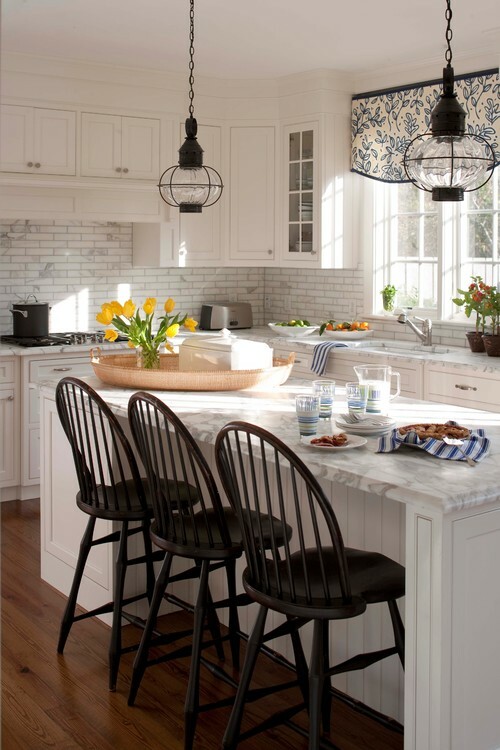 Don’t pick all white, as it tends to evoke less than homey feelings from most buyers. Grays are huge right now, with “greige” being an attractive option for those who want warmer tones to their grays. Keep an eye out for my upcoming post about painting your home! Outdated tile? Ripped linoleum? Damaged wood floors you can’t afford to repair? 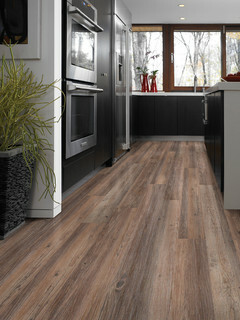 Vinyl planks are the new big thing in flooring. It’s relatively inexpensive overall and comes in a huge variety of finishes. It’s floating, so you just place it above existing floor! From weathered oak, to deep mahogany tones, you can find it all. Very easy to install for the average DIYer. The best thing about vinyl vs laminate is you do not need any type of underlay plus it’s waterproof. Keep an eye out for my upcoming post about replacing your floors! Clean your house, man. This one seems like it would be self-explanatory, but sometimes it’s hard to see how cluttered your space is. Potential buyers look at a lot of pictures online. Having a cute exterior, fresh paint, and brand new floors are great. But if your home is littered with objects, no buyer is going to notice those things. Anything that is not vital to your day to day needs to be put away while you are trying to sell your home. If you have a storage shed or garage, neatly store your objects in rubbermaid containers. You can label them or choose clear ones to keep your contents neatly organized. Bonus? You don’t have to pack them again come moving time, once you sell your house fast! Backsplashes are fairly easy to install, and generally don’t cost too much for how much impact they offer. Adding one in a slightly outdated kitchen is like a miniature remodel. A properly installed and grouted backsplash makes a ‘meh’ kitchen into something the buyers want to come look at in person. Tile, mosaic, or even stainless steel are popular backsplashes right now. The important thing to do when trying to sell your home is to look at everything from your buyer’s point of view. You want to appeal to the most buyers so you can bring in the best offer, and you want to sell your house fast. Put any personal photos or family heirlooms into storage. Anything that doesn’t appeal to the masses should be put away. You should no longer view it as ‘your home’, but ‘buyer’s dream house’. As your listing agent, I will help guide you on current trends and popular designs to help bring the most buyers to your home. In the Hampton Roads, we have a lot of technology interest. 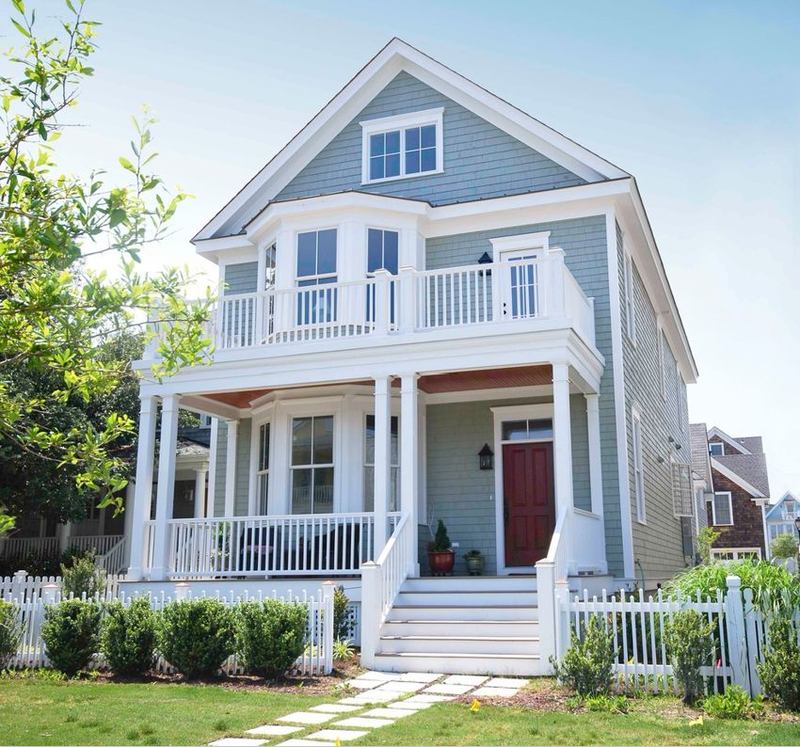 Tech toys can help push indecisive buyers towards your house over the one down the street. Smart thermostats, lights, and fans are popular. Being able to open the garage with your phone and have the lights on ready and waiting, but not wasting energy, is very appealing to most buyers. If you do choose to add some smart features, make sure to highlight them to potential buyers with well-placed notes in the home during showings. Smart lights are big. Smart refrigerators? Not as much. Stainless steel still reigns king in appliances. Don’t want to spend big bucks? Try stainless steel contact paper for appliances in good working order. Peel and stick for an instant upgrade that can help you sell your house fast! Buyers want to see a house and imagine living there for years. They don’t want to walk into their possible future home and instantly see that they need to also purchase new appliances. Don’t just list your home with any agent. Research your local real estate agent (are you in Hampton Roads? contact me). Is the agent part of a team? How do they handle marketing your property? Do they have a blog where they post listings? Are they active on facebook? Are they connected with other local agents who may already have a buyer looking for a property just like yours? Or do they just slap your house on the MLS and hope for the best? This is hard. Owners are very attached to their property. If you’ve hired a reliable agent, they’re going to do their research. Look at the comps they’ve brought you and examine them from a buyer’s point of view. Yes, you want to sell your house for as much as you can. But the market value of the home is what the agent will provide you. Why is this important? It’s what your home is currently worth in terms of what buyers are buying. The tax value is not the market value.